Trick Or Treat at our 3rd Annual Halloween Event! Bring the whole family for fun, food, candy & cash prize giveaways. 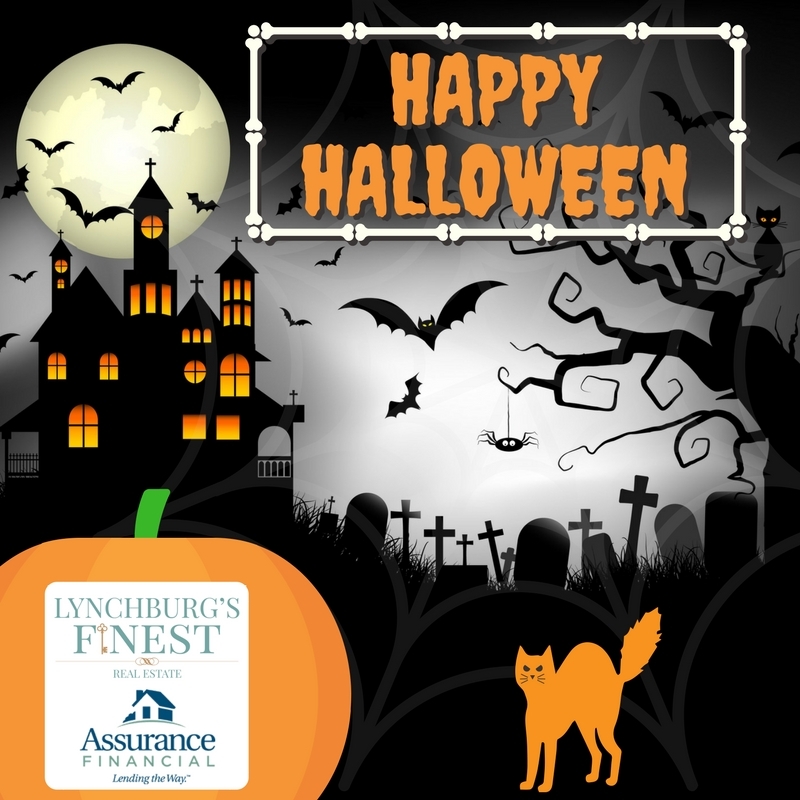 Sponsored by Betsy Ferguson, Lyncburg's Finest Brokerage and Sandy Speck, Loan Officer at Assurance Financial. Thank you to all of our past clients. We appreciate you!